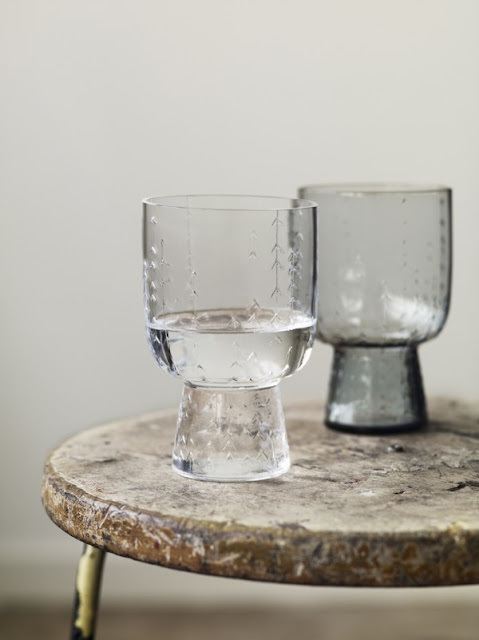 Iittala has brought together six young Finnish designers from fashion, product, design, graphic and digital design to create a complete new dining table collection. The collection is created with respect for craftmanship and dining rituals. 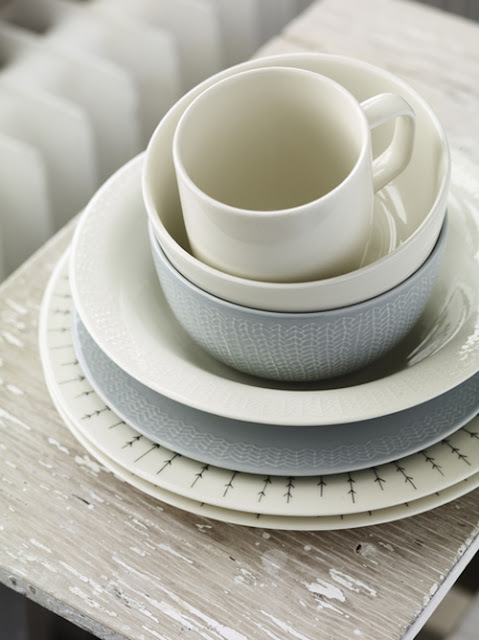 Sarjaton means 'without series', a reference to the authenticity of the design and the 'mix & match' quality of this well considered ensemble. 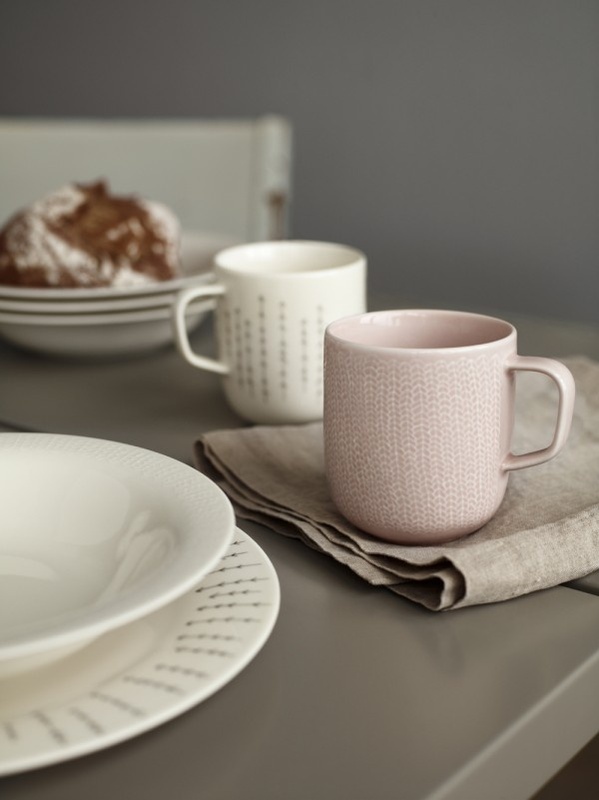 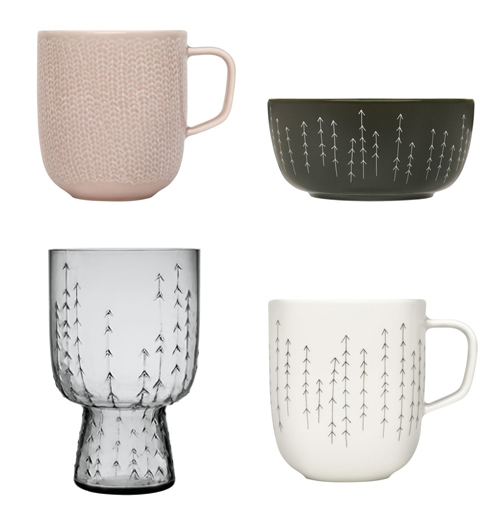 I love the pastel colours of the Sarjaton collection and also especially the water glasses. The collection is inspired by Finnishness and a slower way of life. 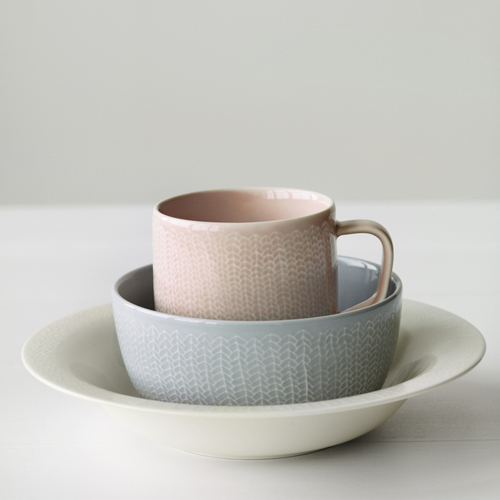 From september '12 the collection will be in the shops.